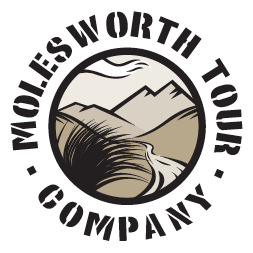 Molesworth Tour Company have been showcasing the stunning landscapes of the South Island for over 20 years. 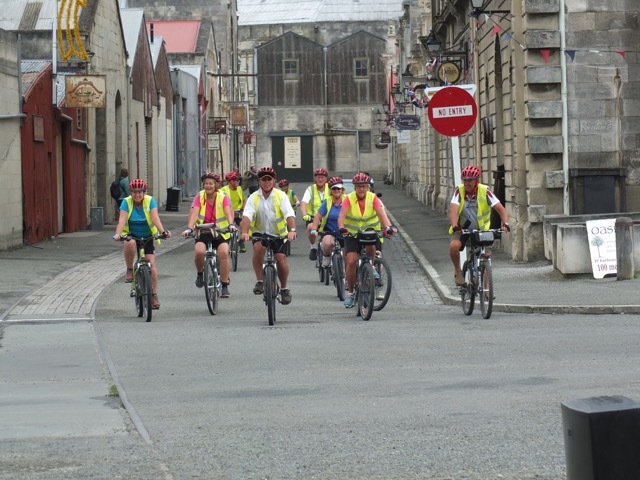 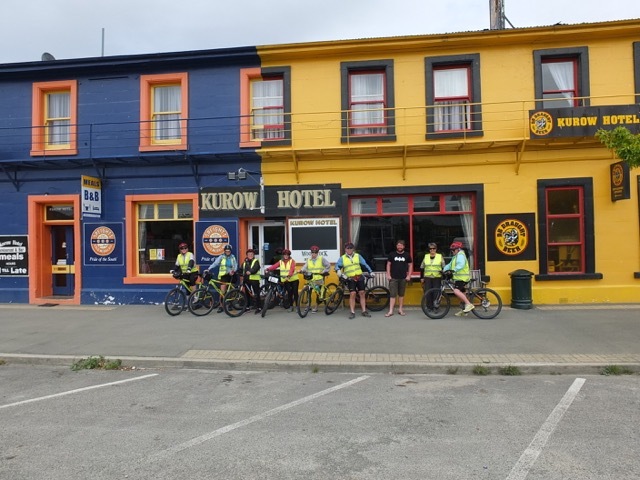 All of our escorted wine, 4WD and cycle tours of the South Island will provide you with the experience of a lifetime, and are led by friendly and local guides who are passionate about making sure you get the most out of your South Island tours. 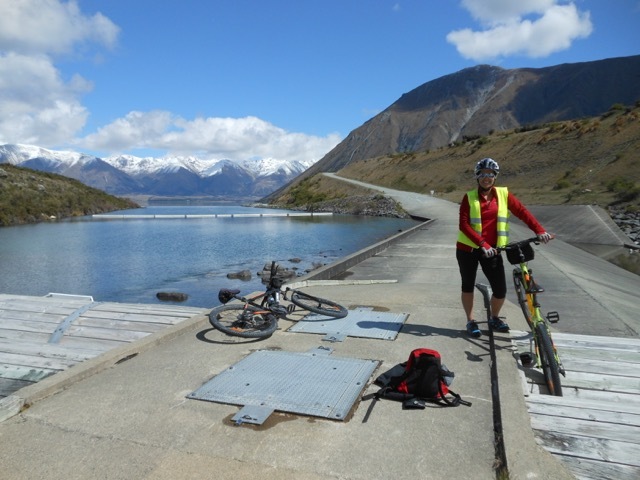 Cycle the beautiful glacial lakes regions of South Canterbury and North Otago districts. 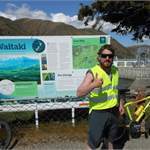 These areas are known for their beautiful scenery, stunning lakes, wide open spaces, outstanding scenery and friendly people. 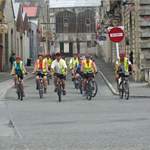 Our Alps 2 Ocean tour is designed to show you some of the unique icons of the region, combined with some relaxed biking. 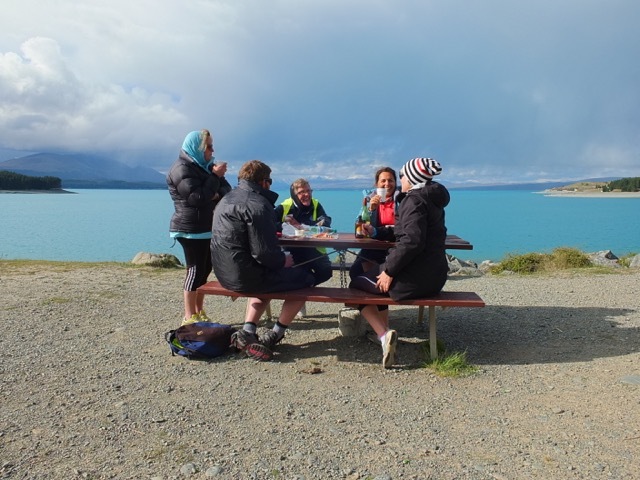 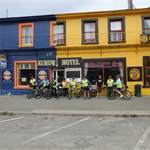 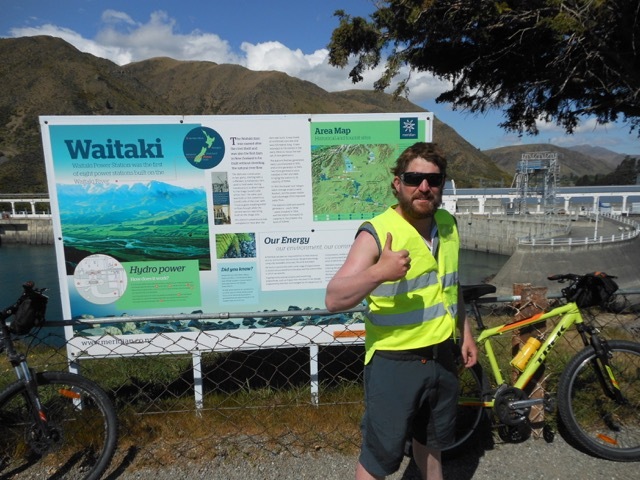 Cycle on the Tekapo dam, stay in a wonderful variety of accommodation, experience some NZ history, enjoy great meals with a spot of local wine tasting and meet some of the locals who call this region home.